What could have been a disaster after a 33KVA high current running through a man, rather turned to prove God’s saving grace. Seth Oborley, a member of The Church of Pentecost who worships with the Salem Assembly in Anyinam District of the Suhum Area, is forever grateful to God for saving him from electrocution. The incident happened on Thursday, January 4, 2018, when Mr. Oborley, a driver, was offloading some foam mattresses from a Kia truck at Osino. In the process, a metal pipe which was inside the truck touched the main high tension cable. He was electrocuted in the process for about 5 minutes. According to eyewitness reports, they saw the electric current moving like fire passing through his body. All attempts to save him proved futile as nobody could touch him for fear of their lives. The electric power later thrown him onto a nearby trip of sand. 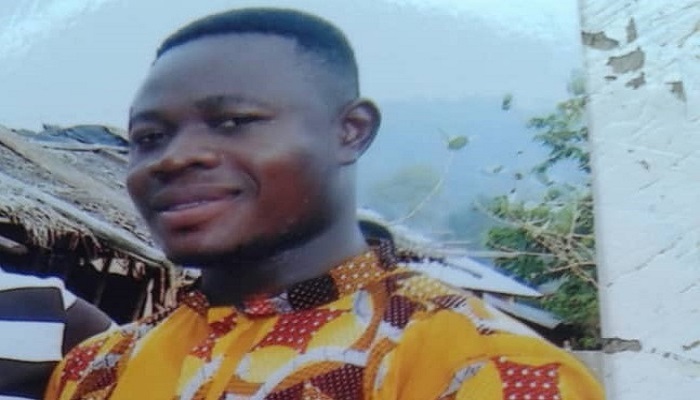 Blood began to ooze out of his mouth and was quickly rushed to the Enyiresi Government Hospital for medical attention and later referred to the Koforidua Regional Hospital. The amazing thing is that Mr. Oborley survived the deadly incident – only his two palms were burnt beyond recognition. Medics who attended to him at the hospital were confounded about this miracle and gave glory to God. Currently, all the affected parts of his body have been fully restored.